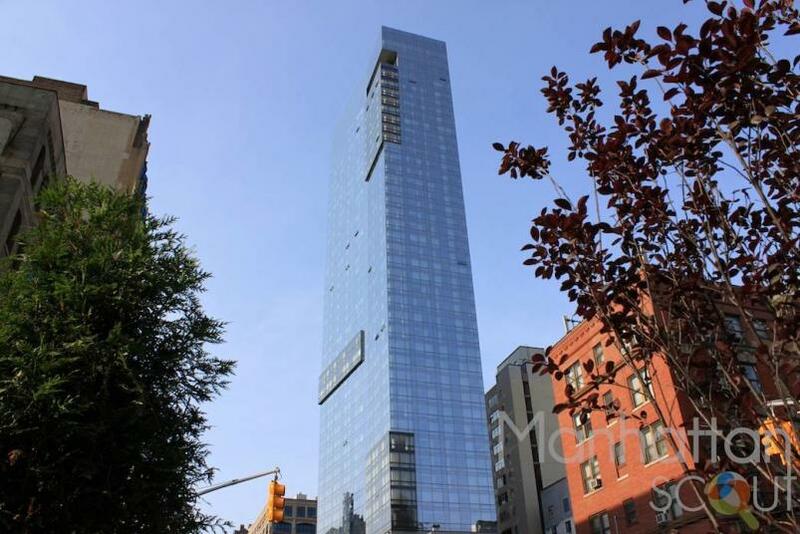 The CIM Group, a Los Angeles-based developer, has won a foreclosure auction, which allows them to take control over the battered Trump Soho Condominium Hotel located at 246 Spring Street. 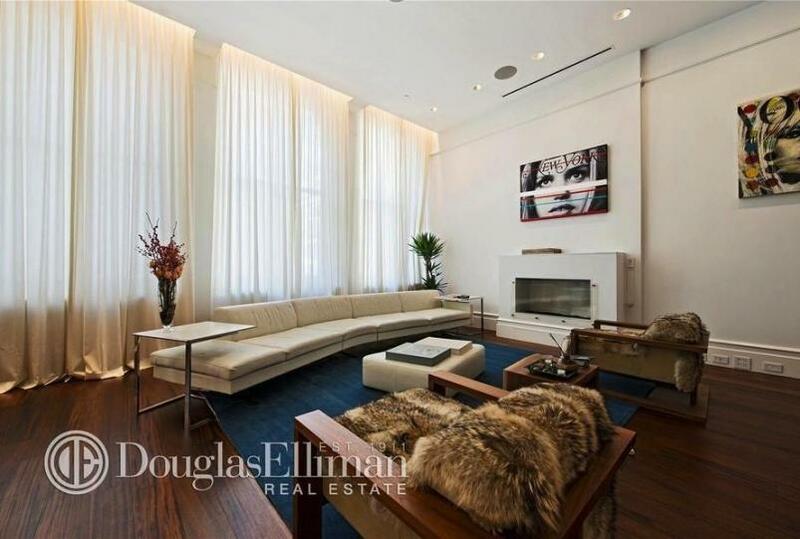 The former Con-Ed switch station turned lavish loft apartment at 215 Lafayette Street seems to be unabashedly using the fact that Beyoncé once shot a music video there to justify its uber expensive $80,000 a month price tag. SoHo “Ghost” Building Selling Loft—Again! The building where the famous motion picture “Ghost” was filmed just listed its lower-floor loft apartment for the second time in less than two years—this time for a cool $13 million! 102 Prince Street, whose top unit was the set for the 1990 romantic thriller starring Demi Moore and the late Patrick Swayze, has placed its 4,500-square-foot condo loft back on the market after it was successfully sold for $8.9 million just last October—although it was trying to get $9.5 million for it at the time. Lindsay Lohan’s recently revealed posh new $16,800-a-month SoHo digs are quite the improvement from her modest Village abode this past summer—that ran only about $3,000 a month, celebdigs reports. 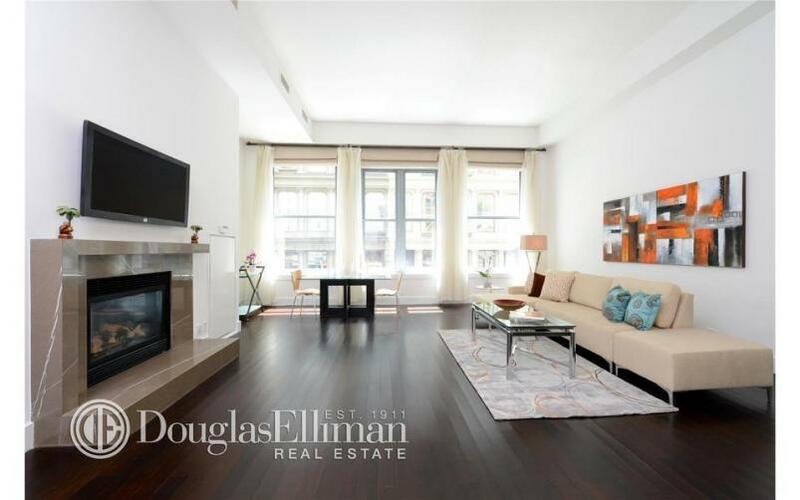 Douglas Elliman has just listed a luxury SoHo penthouse for a whopping $32 million, which when executed will become a record-breaking sale. Fashion designer Tory Burch will be bringing her uber successful line to another location soon. She is expanding her business even further by building a brand spanking new flagship store in SOHO—and it will even include a roof deck. 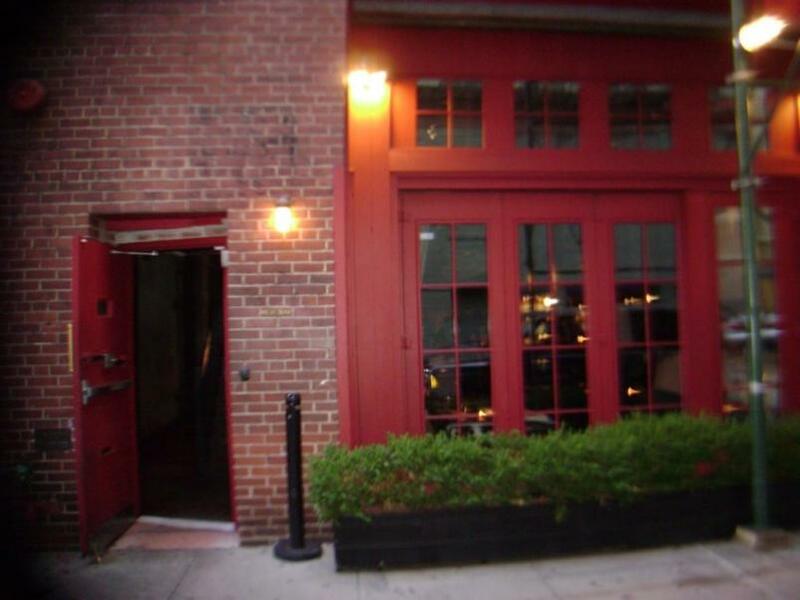 151 Mercer Street was home to the recently closed MercBar, a neighborhood watering hole dive that was, let’s just say, becoming borderline dilapidated. Well, now it’s become the perfect spot for Burch’s new store. 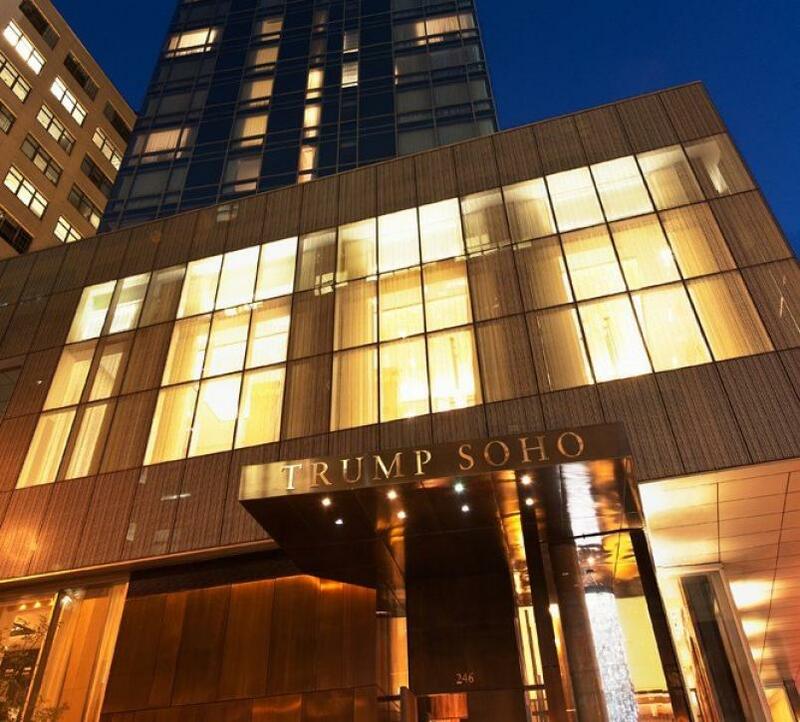 The Trump SoHo $50 million presidential penthouse has just hit the market— the exclusive market, that is. The luxurious pad has already attracted interested celebrities such as actress Jessica Alba and producer hubby Cash Warren; a private preview for the 10,000-square-foot “fit for a king” penthouse was held this week by legendary super broker Dolly Lenz. 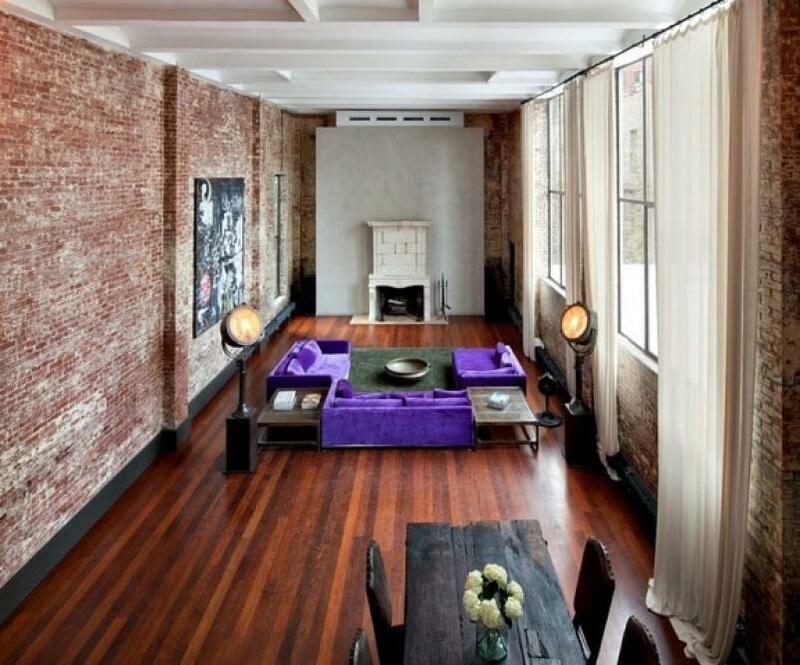 Kanye West New York Apartment Up for Sale! 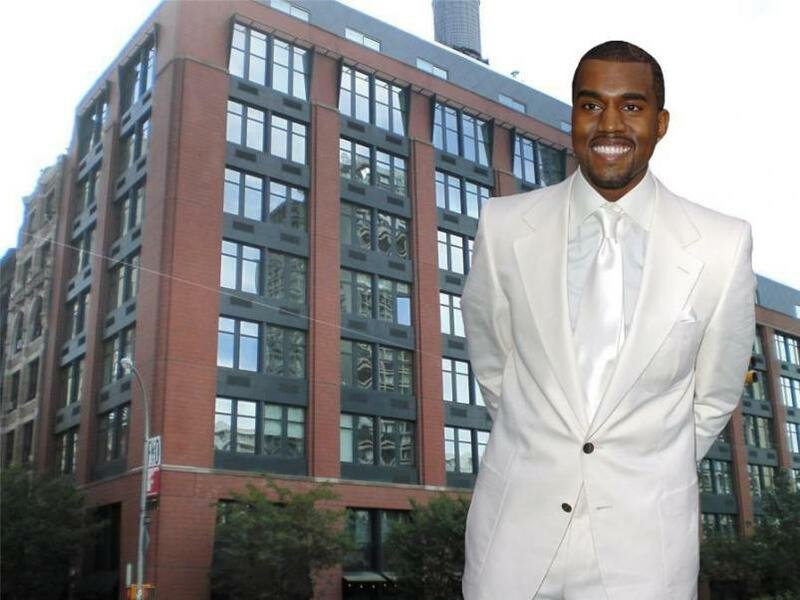 Grammy award–winning artist Kanye West is “secretly” selling his New York City digs at 25 West Houston Street for $4.5 million. Lovebirds Kanye West and Kim Kardashian flipped their $11 million Bel-Air mansion in February and have been seen mansion hunting in the Los Angeles area frequently over the last few days. On top of that, Kanye West obviously sees no need for maintaining a bachelor pad in the Big Apple. 158 Mercer Street is experiencing quite the celebrity traffic. 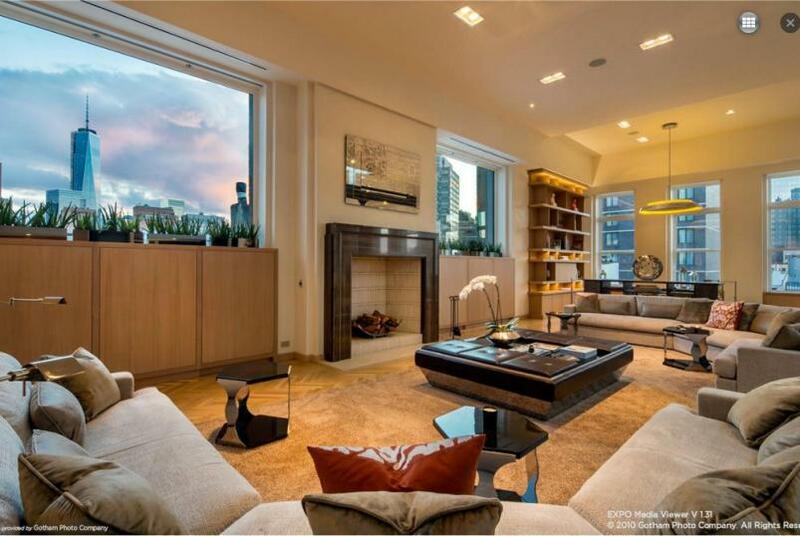 Just last week we reported that rock star Jon Bon Jovi threw his 158 Mercer Street penthouse on the market. 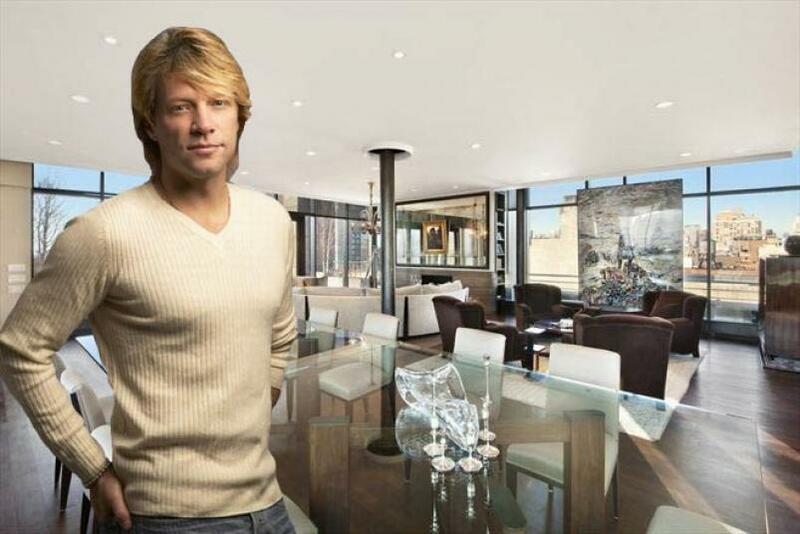 There has been widespread speculation for almost a year now about Jon Bon Jovi’s Soho penthouse: Is he selling it or not? Well, now it’s official. 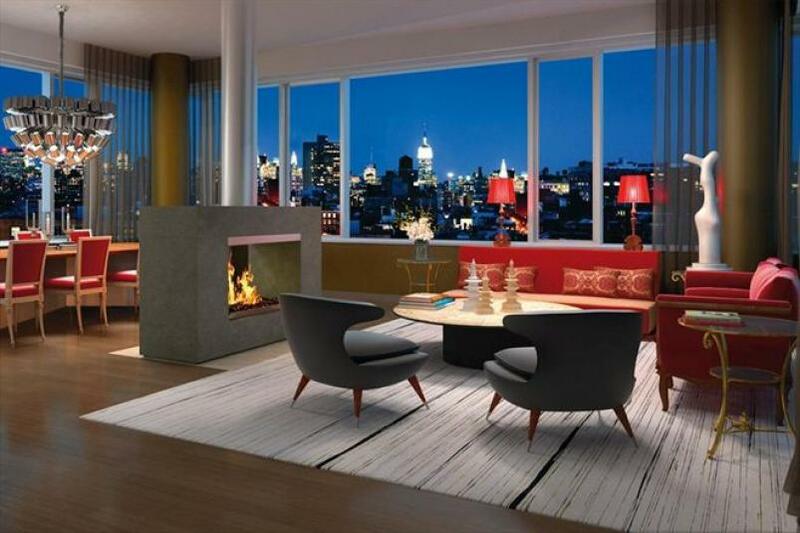 His duplex penthouse at 158 Mercer Street hit the market yesterday for an astounding $42 million. So let’s assume that he finds someone flush enough to take the deal. That would bring him a surplus of $18 million! He originally purchased the apartment for $24 million back in 2007. 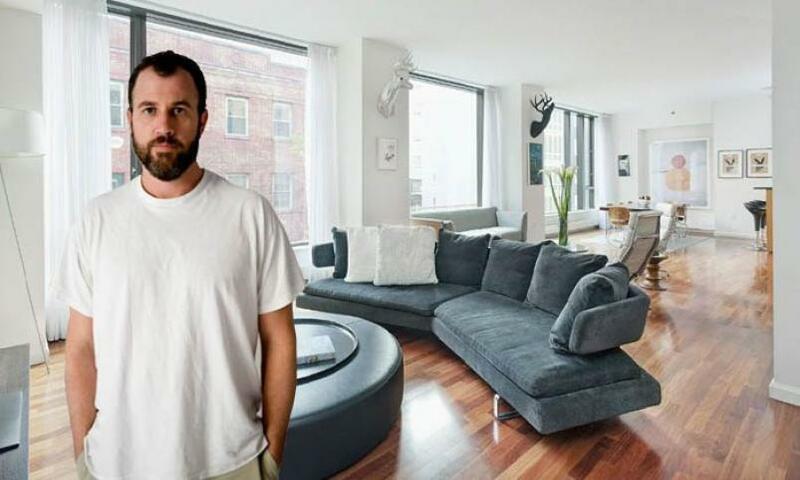 James Frey and his wife Maya have sold their Soho duplex at 505 Greenwich Street for $3.9 million. It would appear that James needs a change of scenery after all the “Million Little Pieces” scandal. Let’s backtrack a bit. James published his memoirs, A Million Little Pieces back in 2003. In them he wrote about his addiction, his troubled life, and his time in prison. 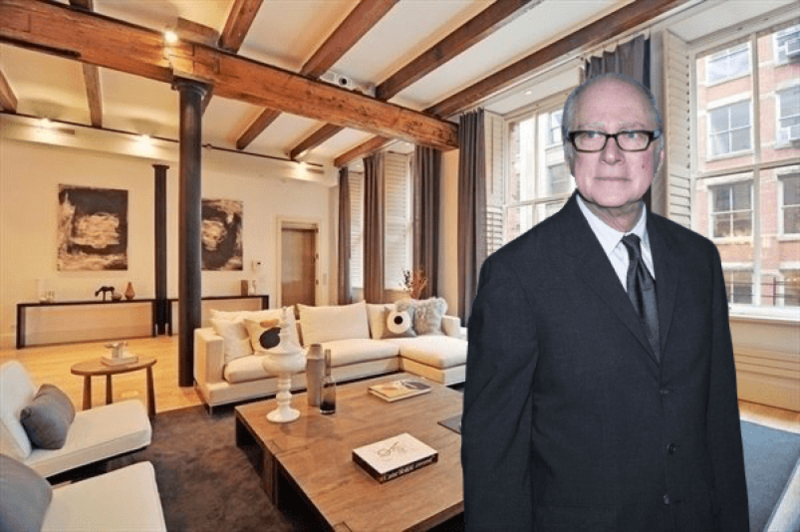 “Rainman” director and Oscar-winning filmmaker Barry Levinson, who is currently filming his new horror flick “The Bay”, which sees a bucolic Chesapeake Bay town overrun by a breed of pollution-mutated parasites, has purchased a three-bedroom Soho loft at 104 Wooster Street for $5.65 million. A few months ago we reported on Alicia Keys’ purchase of her new mansion in New Jersey. She bought the home from Eddie Murphy for $12 million although he had originally asked for $30 million. What a deal for her! Alicia Keys, the ever beautiful singer, actress and entertainer tried to get a similar great deal on her NYC home. She paid $12.75 million for the apartment in 2010 and has tried to sell it just two years later without any noteworthy renovations for $17.95. 350 West Broadway has finally sold its penthouse for a strongly chopped price of $17.5 million. The building built in 2008 initially offered the apartment for $26 million. A price drop followed in 2012 to $20.65 million. The developer, Aby Rosen, had to accept a further price crunch and accepted a deal for $17.5 million. Mr. Rosen has built a reputation as a savvy deal maker with a taste for important real estate. Actress and talk show host Kelly Ripa, who has been nominated for 8 Daytime Emmy Awards and is the recipient of 5 Soap Opera Digest Awards, along with hubby Mark Consuelos Ripa have listed their duplex penthouse at 76 Crosby Street in Soho for $24.5 million. The married couple purchased the apartment back in 2005 for $9.5 million and spent two years renovating their new home.